Half off Bottles of Wine after 5pm! 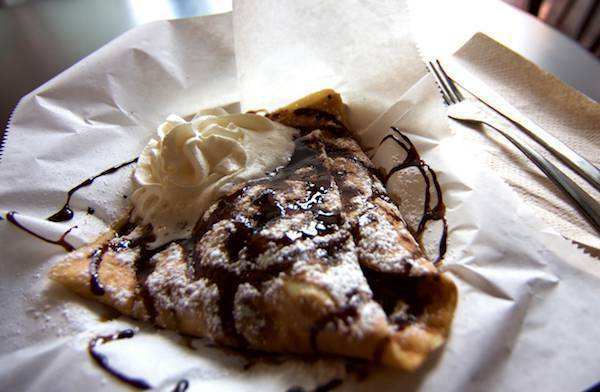 The French Market is Knoxville's first and only authentic French crêpe restaurant. 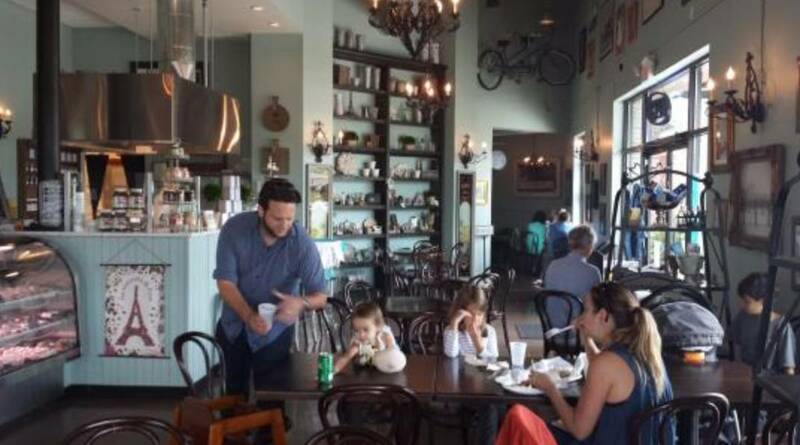 Serving breakfast and lunch seven days a week, and dinner Tuesday through. Monday 8 a.m. - 3 p.m.
Wednesday 8 a.m. - 8 p.m.
Thursday 8 a.m. - 8 p.m.
Friday 8 a.m. - 9 p.m.
Saturday 8 a.m. - 9 p.m.